A consideration of America’s heartland conjures images of corn fields, rustic barns and plenty of other farm-centric scenery. But the area responsible for farming much of the nation’s food is also producing some ridiculously good-tasting gin. From the plains of Kansas and Illinois to the mountains of Colorado, American gins are being produced with fantastic examples of the long-time bar staple. Here’s why you should consider adding one (or more!) of these gins made in America’s heartland—from modern styles to classic London drys—to your home bar. Rieger’s gin was made with the help of distilling legend Tom Nichol, renowned former master distiller at Tanqueray. So it’s no surprise that this Kansas City gin emulates the dry style popularized by London distilleries. J. Rieger & Co. sourced botanicals from around the world to achieve a spicy flavor and aroma, including licorice root and orange peel. It works well in classic and contemporary recipes, so prepare to work through a bottle of this American gin quickly. 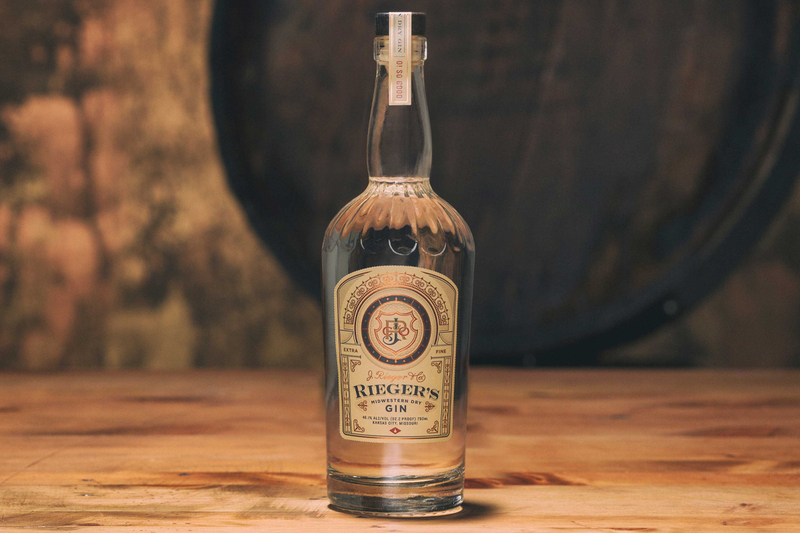 Rieger Midwestern Dry Gin / Photo Credit: J. Rieger & Co. Looking for a gin with a cocktail-friendly juniper element coupled with a great depth of flavor? Well, get yourself the hell to Dodge! 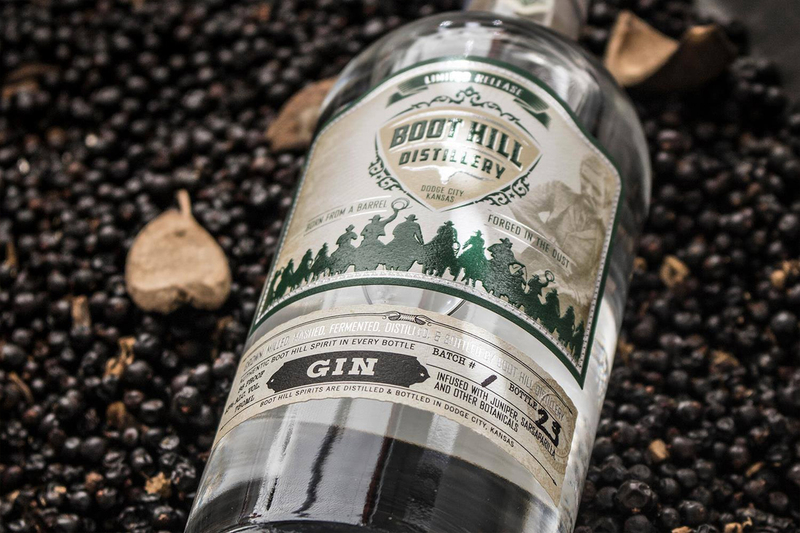 Boot Hill Distillery, based in Dodge City, Kansas, combines classic notes like coriander and orange peel in its gin along with more unusual elements like chamomile and sarsaparilla. As a result, it showcases a soft floral aroma and flavor when used in cocktails. Distiller’s Gin No. 11 has a classic, juniper-driven profile. 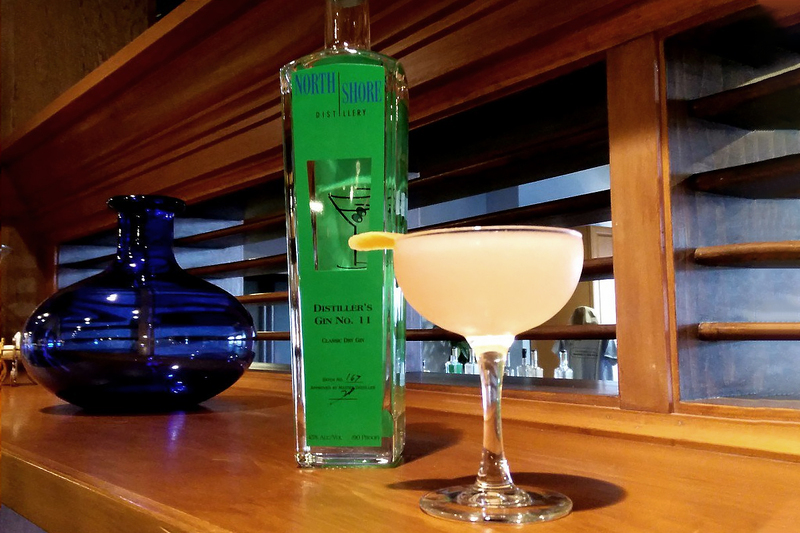 This flavorful American gin works in both spirit-forward gems like the Martini as well as refreshing bangers like Gimlets and Rickeys. With notes of cutting juniper, candied citrus and spicy peppercorns, it works particularly well in cocktails driven by a balance of acid and sweetness. 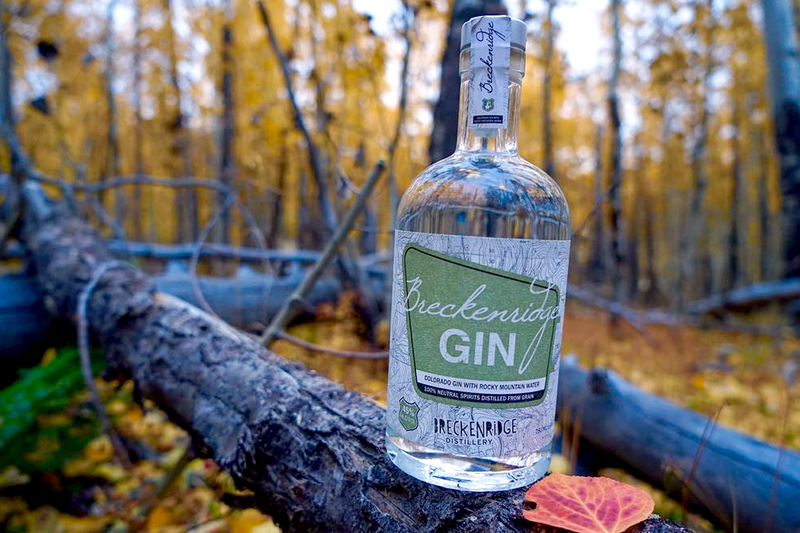 Made with water sourced from the nearby Rocky Mountains, this gin from Breckenridge Distillery is wonderfully complex. This new western-style gin does a nice job of balancing its piney juniper flavors with warming spice, bright citrus and floral notes. It shines in a Gin & Tonic or other simple cocktails that allow both its aroma and unusual flavor to take the spotlight. 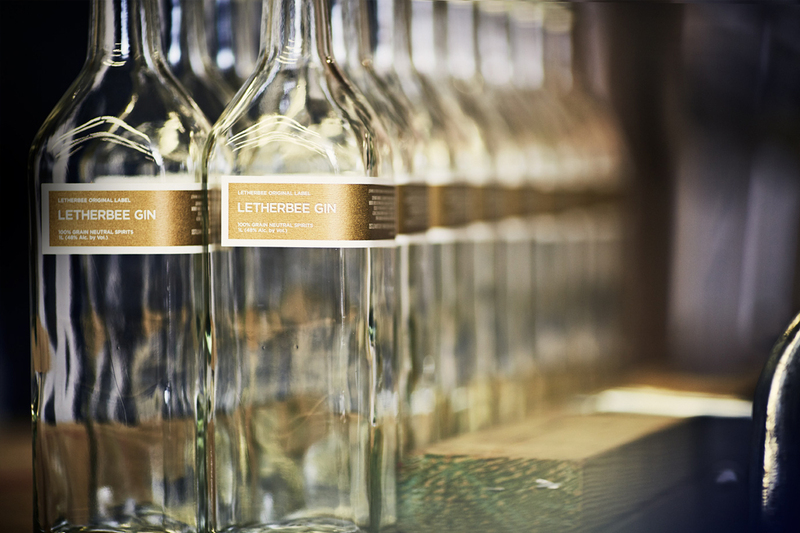 The first spirit released by Letherbee Distillers in 2012, it remains a must-try for gin lovers. With prominent juniper notes accented by licorice and spice flavors from 10 additional botanicals, it’s a great option for adding a hint of something new to classic cocktails. At 96 proof, it’s got plenty of flavor and punch to not get lost beneath other ingredients. Be sure to also keep an eye out for Letherbee’s yearly releases of limited edition, seasonally focused gins. Put Letherbee’s 2018 sage-flecked Autumnal Gin on your to-do lists. Ready to find your next favorite gin?